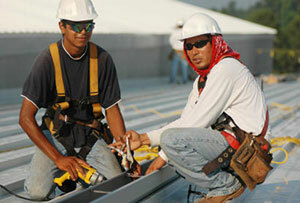 WorkForce Safety Training is now offering some of our most popular classes taught in Spanish. The Spanish-speaking or Hispanic workforce increased 36 percent times faster than other ethnic groups between 1996 and 2006 and will make up more than 15 percent of the U.S. workforce by 2050, according to the Bureau of Labor Statistics. Spanish worker training about safety will help reduce injuries and fatalities for these workers and in response to the high-demand for us to provide safety and compliance training courses in Spanish, WorkForce Safety Training is now providing Spanish versions of some of our most popular course titles. Our Spanish courses are taught entirely in Spanish – every activity, narration, video and quiz. We ensure your Spanish-speaking employees have no language barrier when taking critical occupational health and safety training. According to OSHA’s training standards policy statement, if an employee does not speak or comprehend English, instruction must be provided by the employer in a language the employee can understand. According to OSHA’s training standards policy statement, if an employee does not speak or comprehend English, instruction must be provided by the employer in a language the employee can understand. Similarly, if the employee’s vocabulary is limited, the training must account for that limitation. According to OSHA, an employer’s responsibility to provide employees with safety information and training doesn’t go away because an employee can’t understand standard English-language training programs. When that is the case, employers must inform and train these workers in a language they can understand. The policy directs OSHA compliance inspectors to determine whether workplace instructions regarding job duties are given in a language other than English. If so, they will also need to provide safety and health training to employees in the same manner. If a reasonable person would conclude that the employer had not conveyed the training to its employees in a manner they were capable of understanding, the violation may be cited by the OSHA inspector as serious. Establish company-wide safety policies for bilingual training supported by top management. Hire supervisors who are bilingual. Provide signage (safety guidelines, emergency evacuation, warnings) in Spanish and include diagrams or symbols. 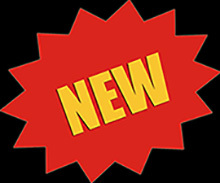 Pair new employees with bilingual veteran employees who comply with safety and health guidelines. 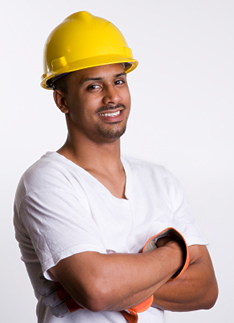 Conduct periodic job-site visits and work with employees in the field. Follow up formal training with demonstrations, then have employees demonstrate to one another. Conduct safety meetings and toolbox talks to reinforce formal training.